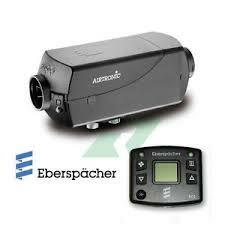 Eberspächer are a world wide leader in air conditioning solutions. Read more about Eberspächer products below and contact us if you are interested in what you read. Eberspächer is one of the biggest and most reputable manufacturers of OEM and aftermarket vehicle heaters and control systems in the world. Also now offering solutions for the refrigerated transport industry too; located in Kirkliston, PMD Refrigeration Ltd is the authorised Eberspächer dealer for the whole Eberspächer / Eberspächer Sütrak brand in East Central Scotland, offering full service, part and warranty facilities for the Eberspächer Group. Eberspächer Sütrak is one of the world’s most trusted manufacturers of transport air conditioning systems. With over 80 years of experience, they are experts in bus air conditioning. They also partner with bus manufacturers and take care of the thermal management in the vehicle. Eberspächer Sütrak also offers products custom-built to meet customer specification. 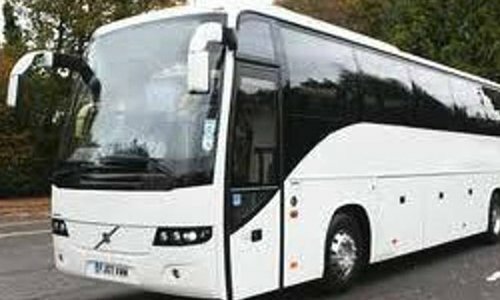 If you own any size, make or style of coach or bus and need Climate Control Services get in touch with PMD Refrigeration Ltd in Kirkliston today for expert repair and maintenance.